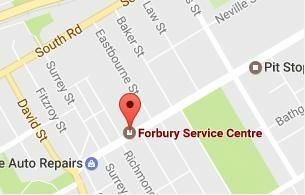 If it's time for your vehicle, motorbike, trailer or caravan WOF, give us a call to schedule an appointment. 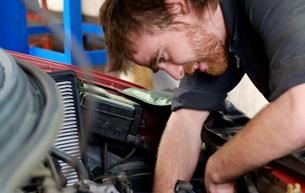 Whatever the make and model, our qualified mechanics will take good care of your vehicle. 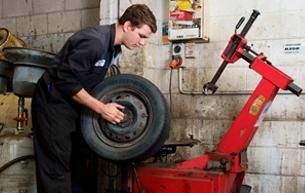 Regularly servicing your vehicle will keep it running smoothly and will help identify any mechanical issues early on. 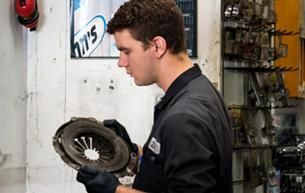 Our qualified mechanics are brake and clutch specialists who will keep you and your vehicle safe on the road. 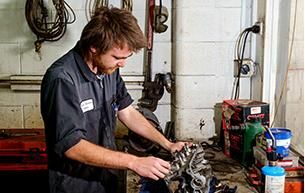 We will inspect and service your transmission to keep your vehicle running smoothly. If your vehicle needs a WOF, repairs, servicing, new tyres or a battery, we're here to help. 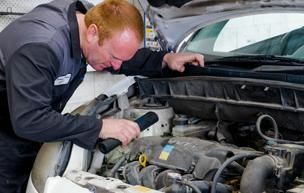 Our customers keep coming back not only because our qualified mechanics do top-notch work, but also because we're honest, reliable and know that great customer service is what sets us apart. Come in and see for yourself. We're open Monday to Friday 8am - 5pm.